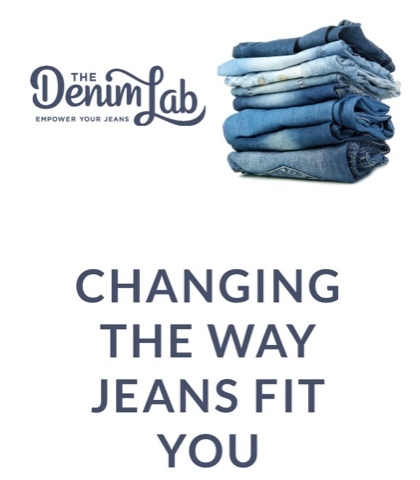 I've teamed up with the Denim Lab to offer you an awesome early Christmas gift. Which is a $50 instore credit toward any denim purchase. 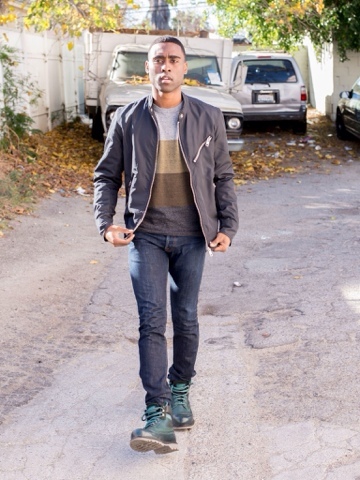 In order to qualify you must follow @thedenimlab as a form of entry.